1. 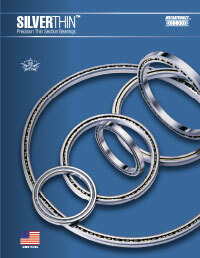 For application load information contact Mechatronics engineering. 2. The maximum shaft or housing fillet radius that the bearing corners will clear for this series is .040. 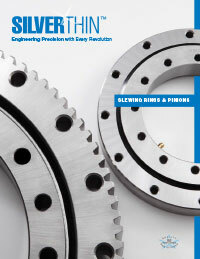 Silverthin Bearing Group of Mechatronics, Inc.